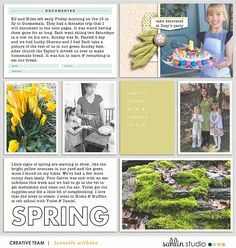 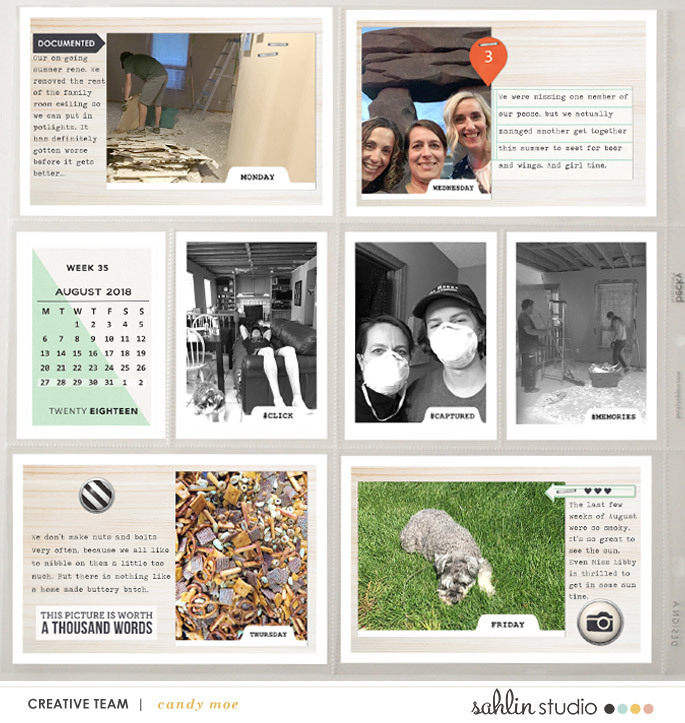 So you’ve finished creating your page – and you realize you’d like to add a sentiment or a day of the week to your page. 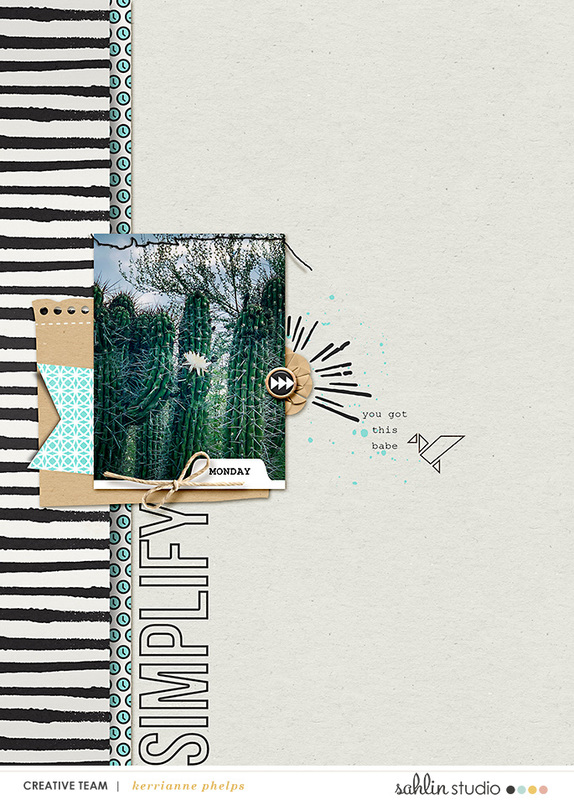 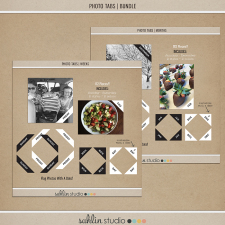 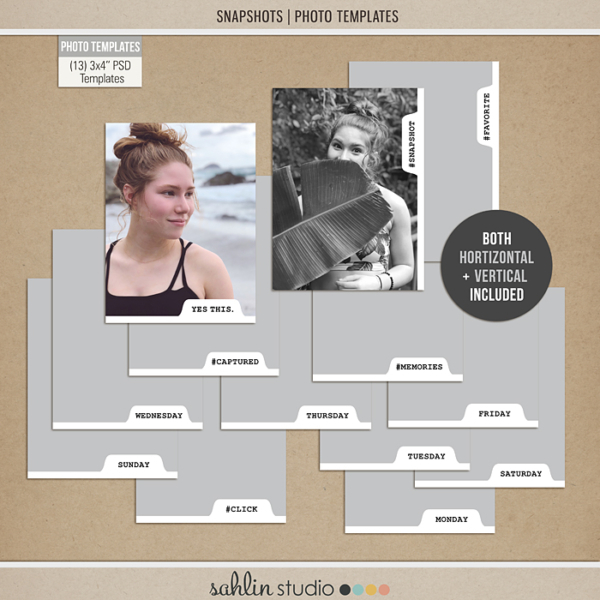 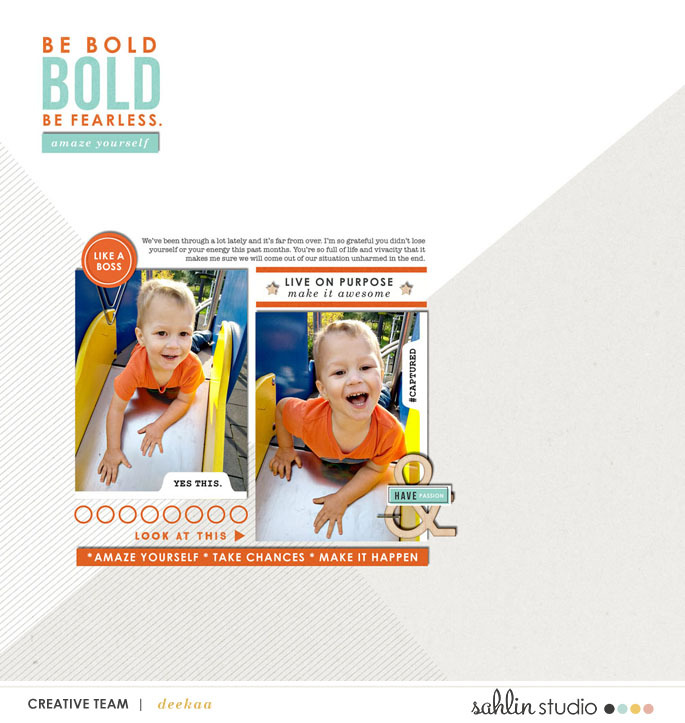 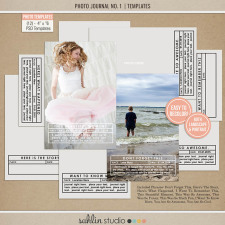 Have no fear, my photo template pack, Sanpshots are all ready for you!! 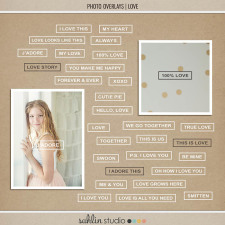 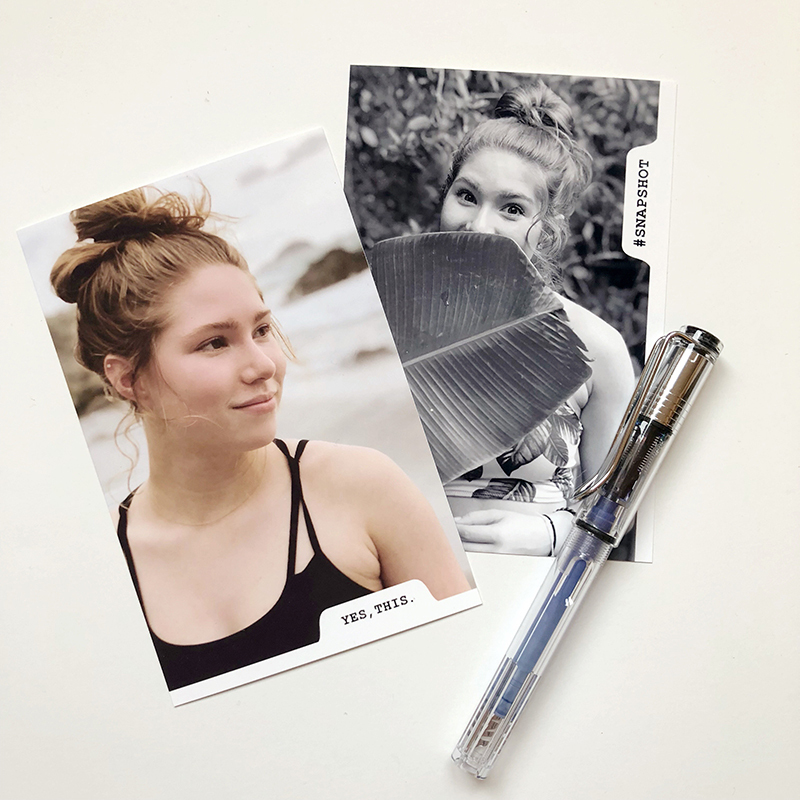 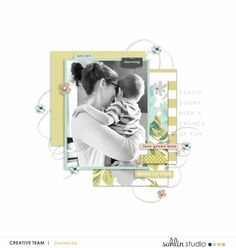 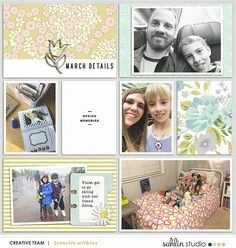 Just pop your photo into the PSD template or use the PNG file to drop onto of your photo, and you’ve added a sentiment to your layout in an instant!